Which makers does Yann get his inspiration from? 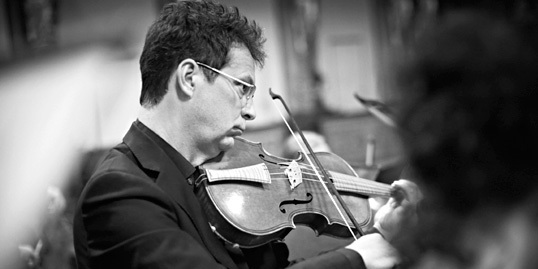 You're invited to find out about the violin maker, his creations, his universe. 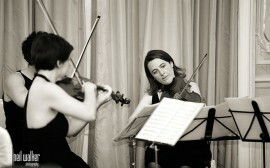 Violin and viola maker Who plays Yann's? Where to find his instruments? 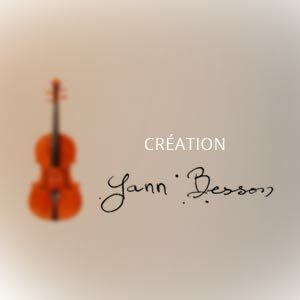 Yann Besson, a French national, born in 1976, started his apprenticeship as a violin and viola maker at the French National Violin Making School of Mirecourt in 1991. 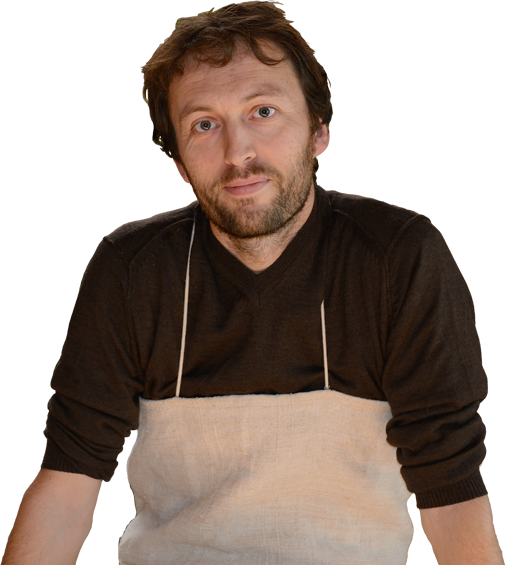 After graduating in 1996 with a rarely given distinction, Yann has worked in a number of workshops across the world. 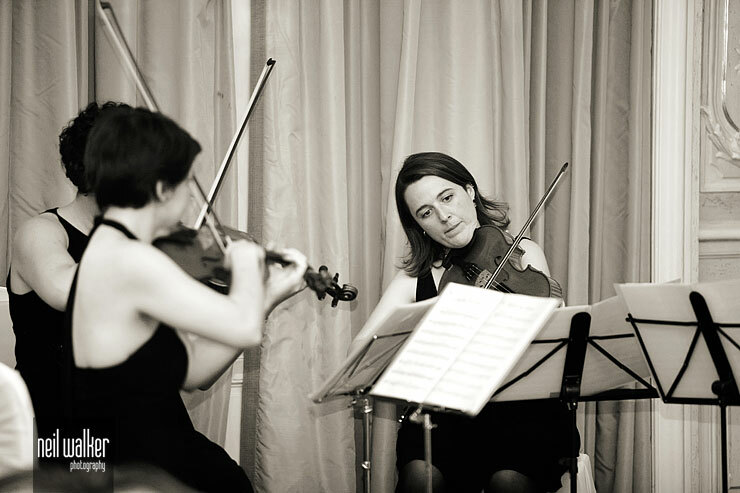 Following training with renowned companies in France and Hong Kong he chose to settle at a leading London workshop, Frederick Phelps ltd, where he restored fine violins, violas and cellos for 7 years. Whilst working at Phelps, Yann never lost his enthusiasm for studying the classic school of violin making. 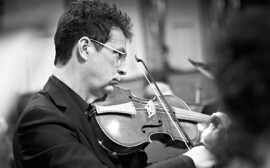 This prompted him to develop his own personal style of making and eventually led to him setting up his own full-time violin and viola making business in 2002. His instruments are now played by international artists. 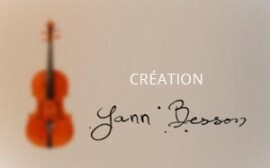 Browse here some of Yann’s violas, violins and cellos, and find out who works with them. Je suis très contente de mon alto Yann Besson, c'est un instrument formidable ! You’ll read in these pages the presentation of Yann Besson and his work. Where can I find Yann’s instruments?